Someone Tried Really Hard To Make Sure These Kittens Didn't Survive. It Didn't Work. It's bad enough to abandon an animal, but leaving newborn kittens in a Tupperware container next to a flooded drainage ditch is another level of cruelty. 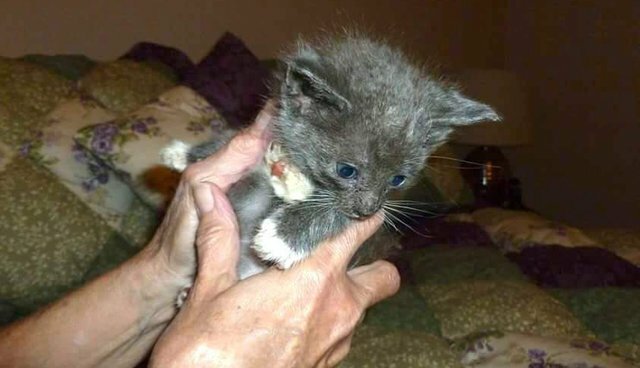 Luckily a stranger heard the three tiny kittens crying on the side of a South Carolina road and stopped to investigate. To her surprise, someone had left the little critters there by the overflowing ditch - one of the kittens was still trapped in the Tupperware container but two had crawled out. 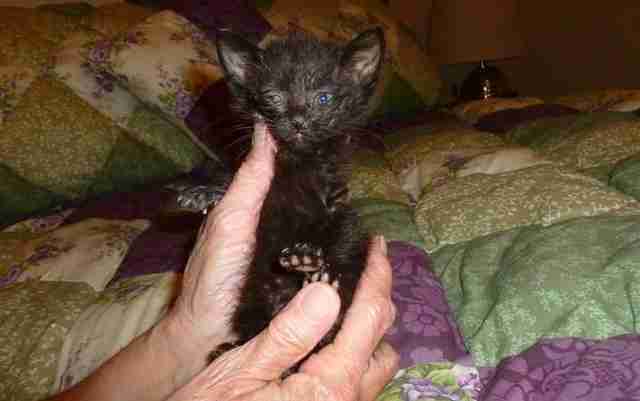 A fourth kitten didn't survive, but the three who did were cold, wet and in desperate need of care. 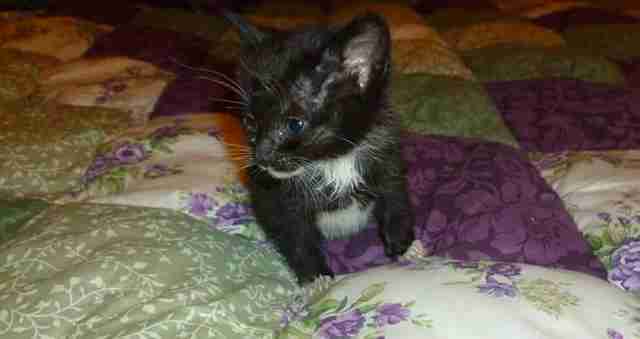 The kittens, all boys, were brought to the Horry County Animal Care Center (HCACC) in Conway, South Carolina, for care. On Monday the shelter uploaded photos of the tiny survivors - in rough shape but now safe and warm in a foster home. "They're playing and eating," Friends of HCACC's founder Debbie Saxon told The Dodo. "But the littlest guy, he's kind of frail and weak." The smallest kitten had to be taken to the veterinarian on Wednesday morning, but, with some extra attention, he's expected to be OK. HCACC has set up a fundraising page to cover the costs of caring for the kittens, who will need lots more care before they're ready to be adopted. Despite the odds, and despite the cruel intentions of the human who abandoned them, these kittens are clinging to life. Soon they'll even have loving homes, and they'll never be scared, wet and alone again.